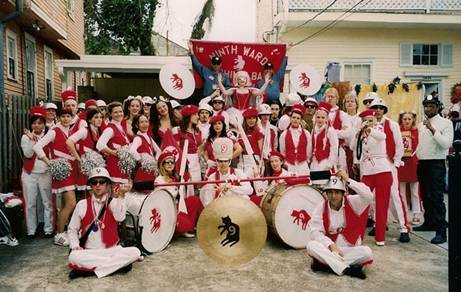 So, things may have appeared to be quiet on the part of Dave Mansfield and the LAMFs over the past month. The truth is things couldn’t be noisier over here. The big news is that after some thought and consideration the band name is changing. 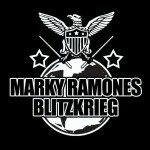 NEW YOUR, NY (January 31, 20102) – Marky Ramone once again hits the road for a world tour. 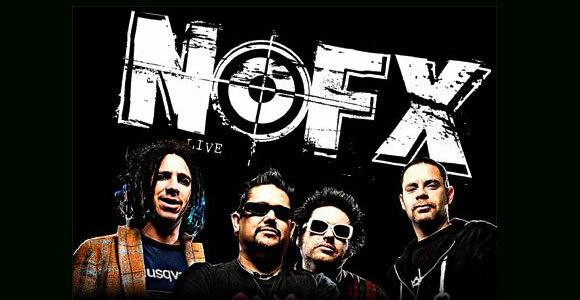 The tour kicks off mid-March in Argentina followed by a short U.S. East coast run that will include two hometown area shows for drummer and Brooklyn native Marky Ramone (March 28 @ Maxwell’s – Hoboken, NJ & April 1 @ The Bell House – Brooklyn, NY). 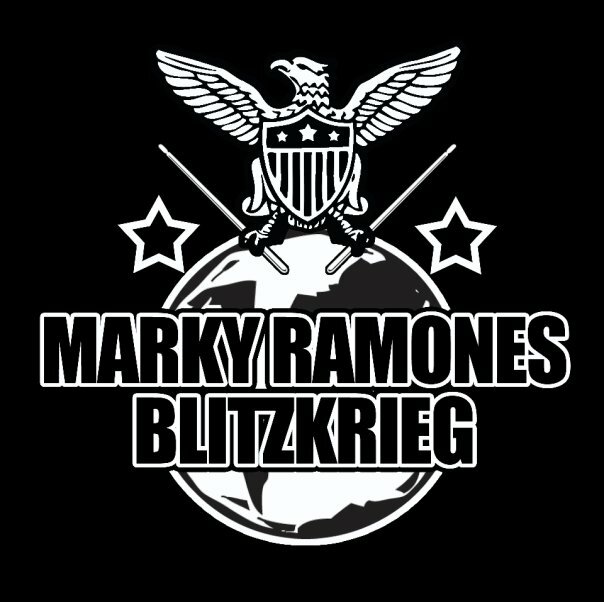 Following the U.S. leg Marky Ramone’s Blitzkrieg heads to Greece, Malaysia, Taiwan, China, Vietnam, Germany and the U.K. with more dates to be added.